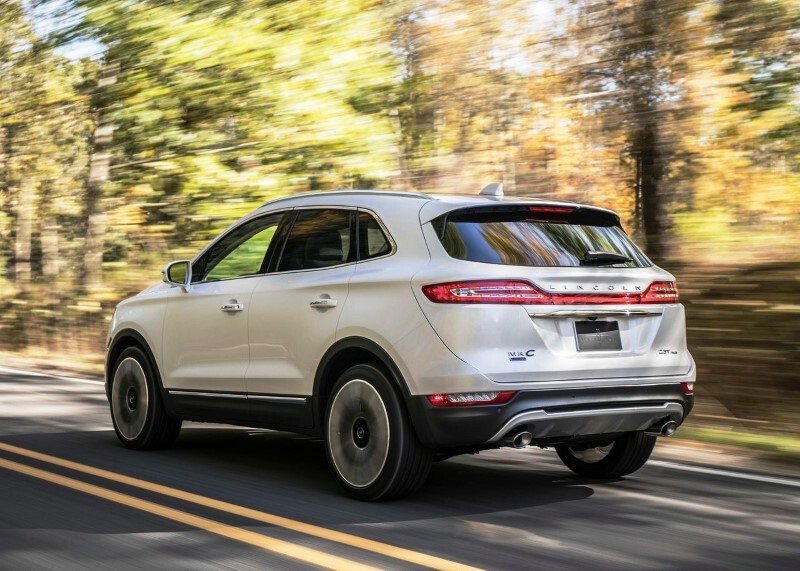 2020 Lincoln MKC Review: You’ll Regret if Choose Other SUV | The Lincoln MKC has been in the market for years. 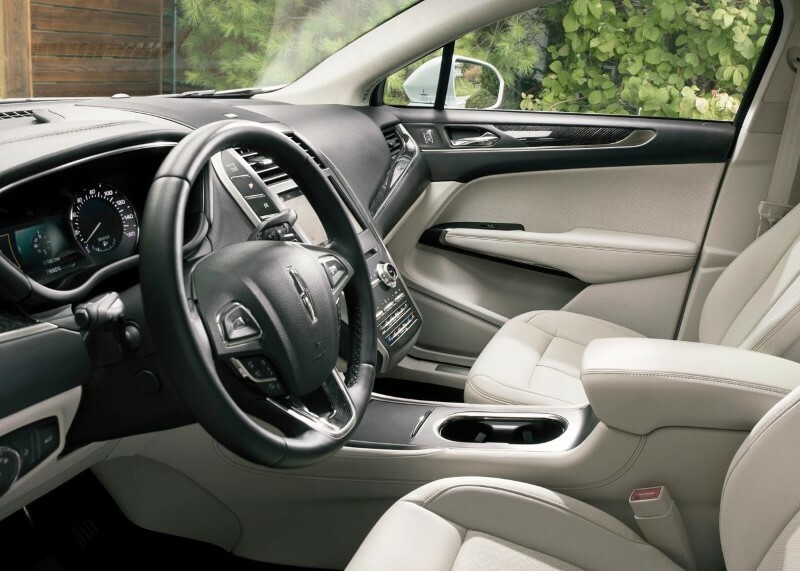 The current Lincoln MKC has received a refresh. It has a new look, various new features as well as styling cues and finishes. Soon, we are going to see the next iteration of the lineup: the 2020 Lincoln MKC. What is interesting about the upcoming Lincoln MKC is that it will come under a new name. The upcoming Lincoln MKC will be called “Corsair.” This will get rid of the confusing alphanumerical names that Lincoln has been using all these years. Now, the question is what kind of crossover SUV will it be? Below we talk about its possible redesign, engine, features, safety, release date, and price. Despite coming under a new name, we don’t think the 2020 Lincoln MKC will get a major redesign. The reason is that the current model, the previous Lincoln MKC, has just got a refresh. It comes with refreshed, better and more modern looks, more refined engines, and quality materials. That being said, there is always a room for improvement. For instance, passenger space is an issue for the current model. It will be great if the upcoming Lincoln MKC solves it. How will the exterior look like? It will not be too different from the current model. As we said earlier, the current model has got refreshed. Therefore, a major redesign is unlikely. This is not to say there will be no minor redesigns, though. There should be. As a 2020 crossover SUV, the upcoming Lincoln MKC should get a redesign fitting for 2020. There are rumors that suggest the new Lincoln MKC will get some features from the Aviator. From the mule pictures that have been leaked, the rumors are likely to be true. We can see from the mule pictures that the front-end parts, side mirrors, as well as rear-end sports taillights look similar to the Lincoln Aviator’s. Some parts from the current Lincoln MKC, such as the shell grille and the tailgate, are likely to be carried on. So far, the overall look of the Lincoln MKC is decent. It has a good enough look for a crossover SUV. What it is lacking is style definition. For now, let’s just wait and see whether the upcoming Lincoln MKC will solve this problem. Hopefully, it will. We don’t know exactly how the interior will look like. 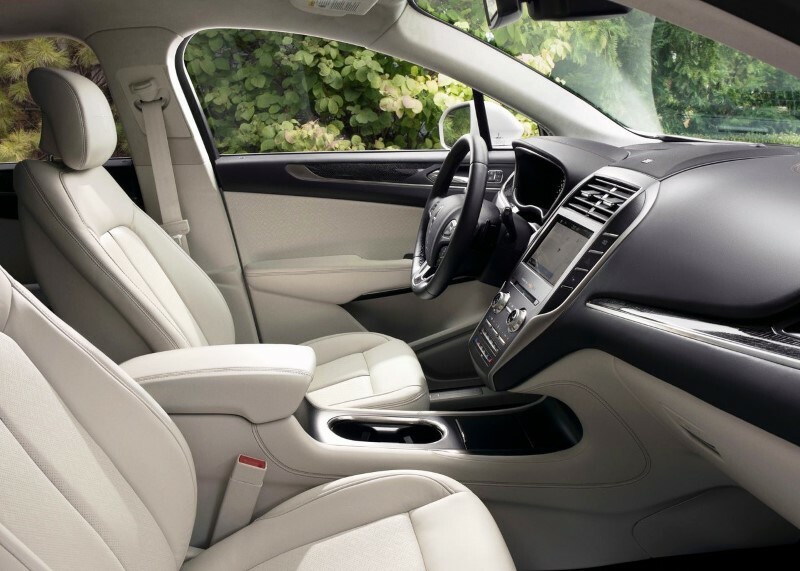 We can, however, make a guess based on the current model’s interior. The current model sports a nice interior. 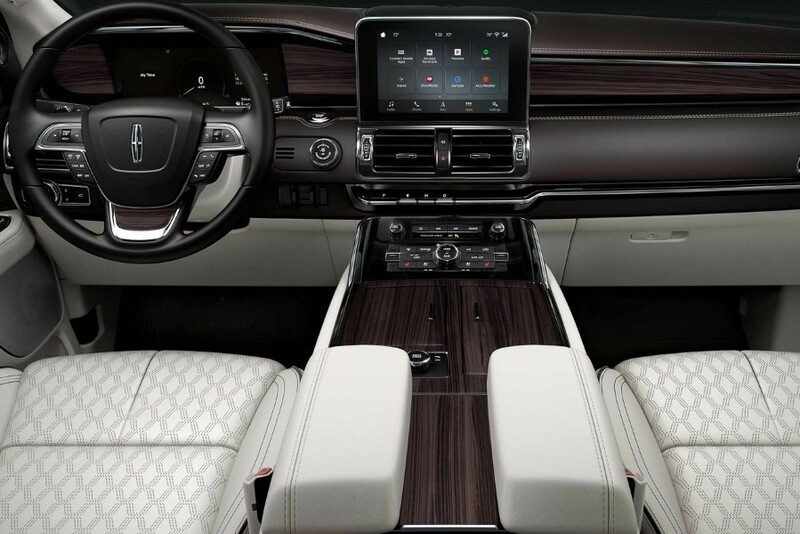 We can even say that the interior of the current model is that of a luxury crossover SUV. The cabin is quiet, there are refined materials everywhere. For the base model, the interior is covered with cloth and synthetic leather. The seating surfaces are spacious and offer nice support. In terms of space, there is ample space for everyone. Headroom and leg space is sufficient for most people. The cargo space is also decent, about 25.2 cubic feet which can be increased further to 53.1 cubic feet by folding the rear seat. The upcoming crossover SUV is very likely to inherit the interior of the current model. As such, we can expect the above for the upcoming 2020 Lincoln MKC. The level of comfort and quality of the interior should be at least the same. 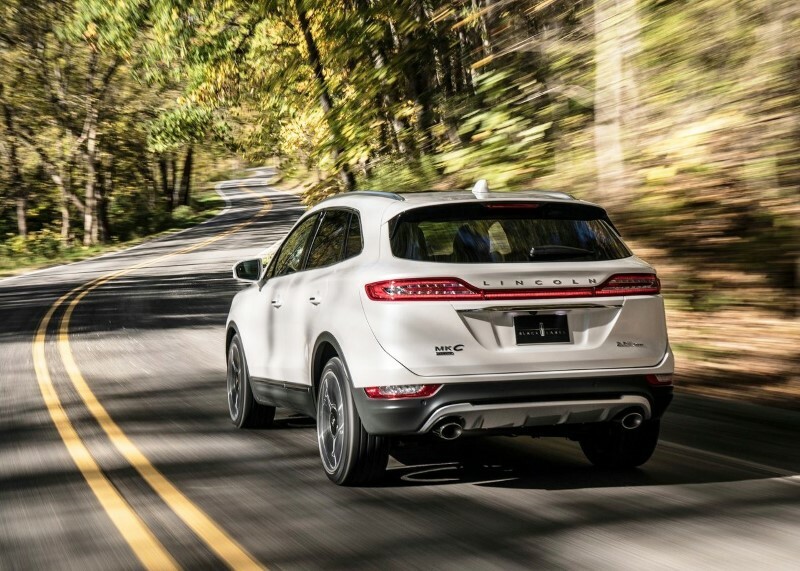 The current Lincoln MKC has two engine options: a 2.0L, turbocharged engine and a 2.3L, turbocharged engine. The first engine is capable of delivering up to 240 horsepower with 270 lb-ft of torque while the second is capable of delivering up to 285 horsepower with 305 lb-ft of torque. 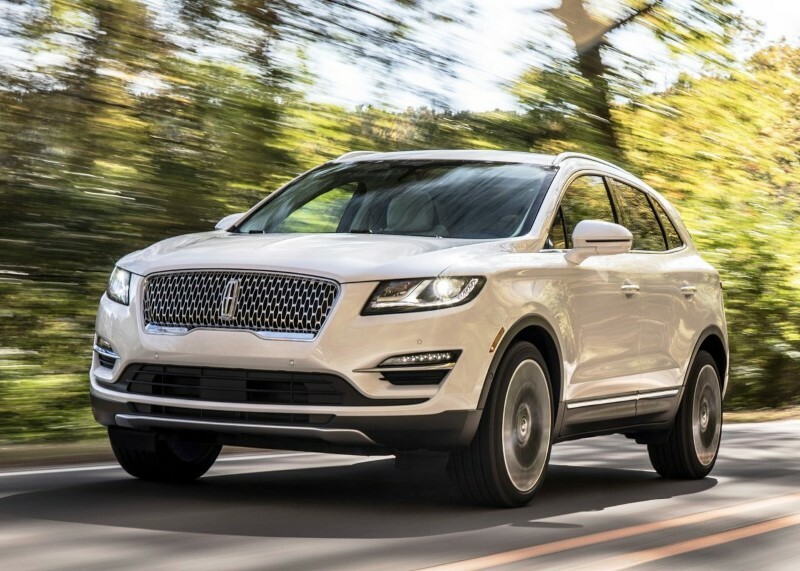 Since those two engines are more than good enough, especially the second one, it is unlikely that the 2020 Lincoln MKC will get a new engine option. 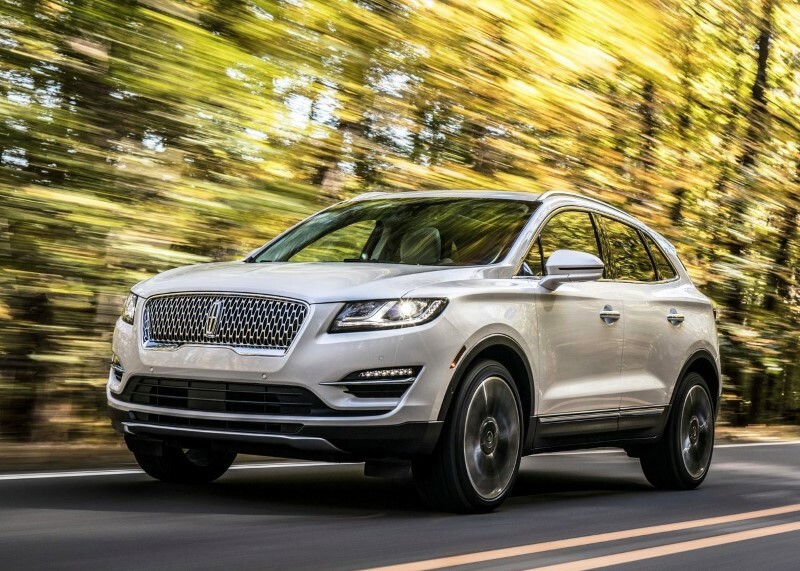 However, there are rumors that suggest the upcoming Lincoln MKC will get a 2.3L, 4-cylinder turbo EcoBoost engine that might deliver up to 350 horsepower with 400 lb-ft of torque. So far, Lincoln neither confirms nor denies this. There is also a possibility of a hybrid engine. After all, a hybrid engine is the current trend in the market. It is not something uncommon in the crossover SUV market with more and more SUVs have a hybrid engine option. 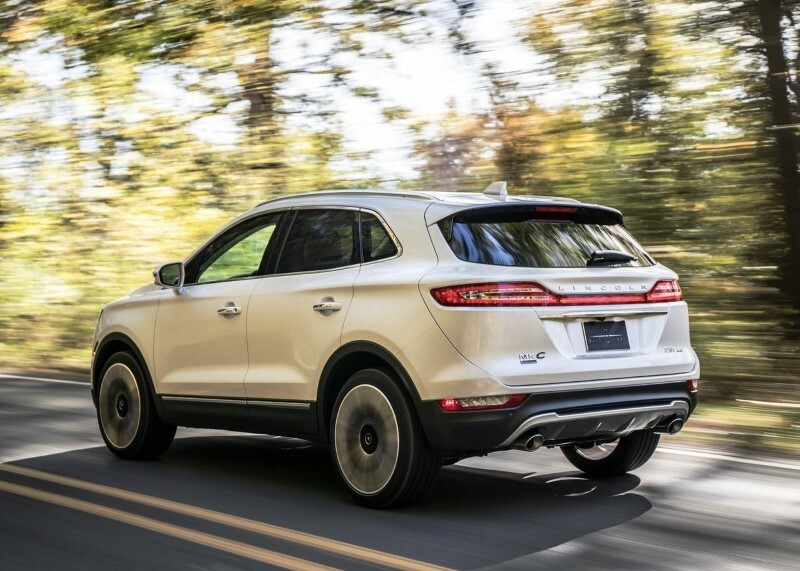 As a 2020 model, it will not be surprising if the upcoming Lincoln MKC will come with a hybrid engine option available. 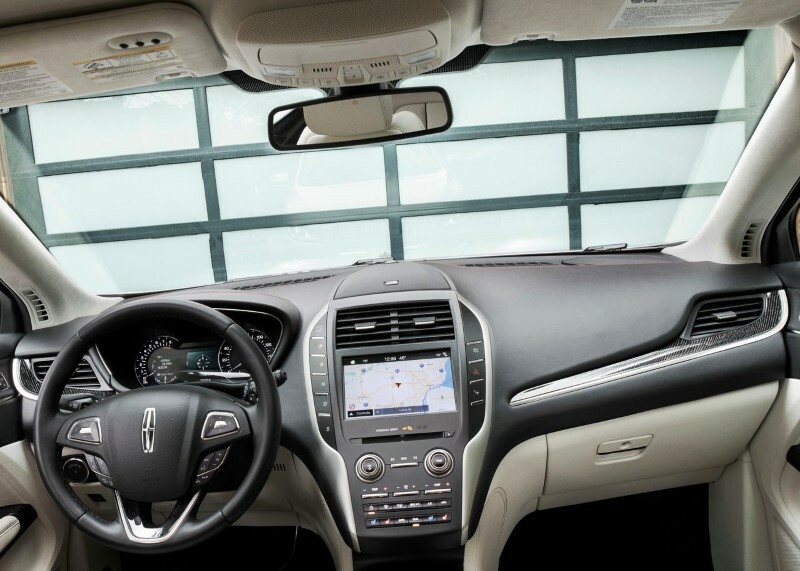 As a 2020 crossover SUV, we can expect the 2020 Lincoln MKC to come with at least these features: a touchscreen display with up t date infotainment system, Android Auto and Apple CarPlay compatibility, an audio system, and navigation. Safety is one of the top concerns for an SUV. We can’t say much about the upcoming Lincoln MKC since it has not been released yet, let alone tested. But, we can expect one or two things from it. 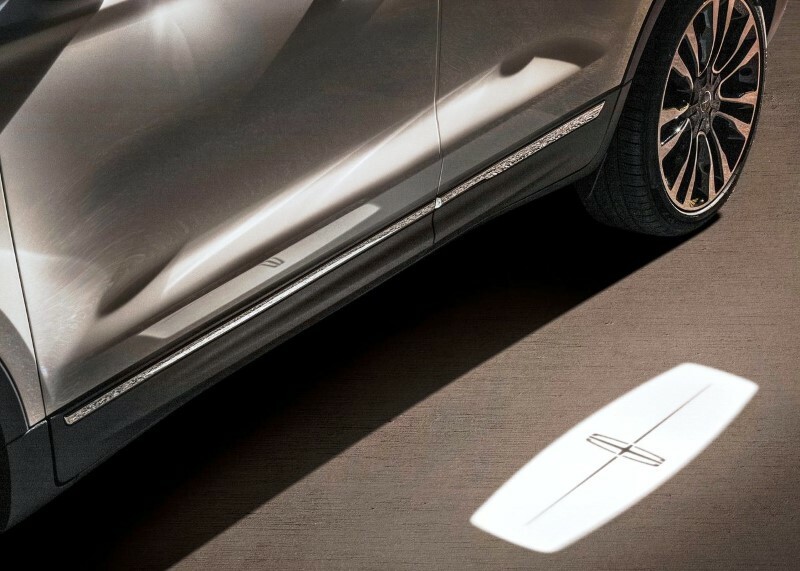 The current Lincoln MKW comes with safety features such as forward-collision warning system, automatic emergency braking, rear cross-traffic alert, and blind-spot monitor. The upcoming model should come with these plus standard safety features that the current model are lacking. 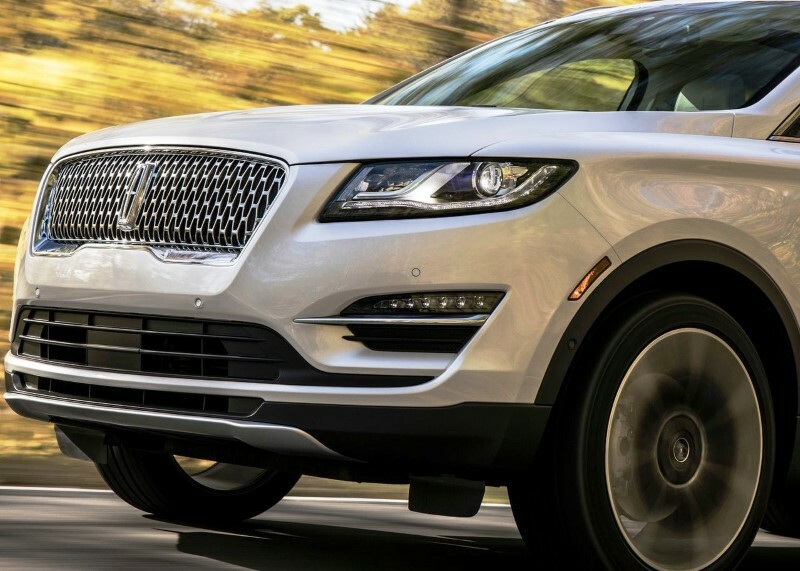 The release date of the 2020 Lincoln MKC is currently unknown. So far, there is no official statement regarding the release date. That being said, the upcoming Lincoln MKC is likely to enter the market somewhere in the second half of 2019. In terms of price, the price range of the upcoming Lincoln MKC should not be that different from the current model. The base current model is priced in the $35,000 range. The base upcoming Lincoln MKC is likely to be sold in this range as well. A slight difference should be expected, though. 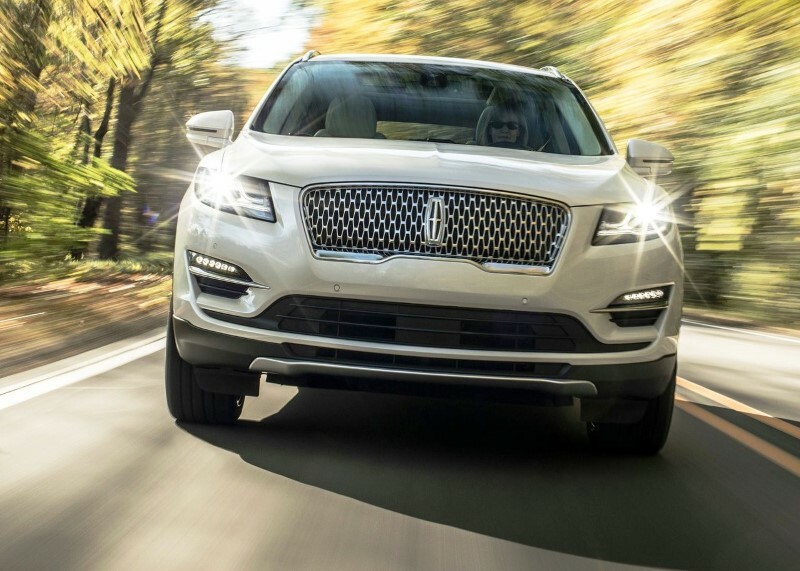 We would like to mention that the 2020 Lincoln MKC will be released in a year or less. With this time gap, there may be changes that may happen to the crossover SUV. 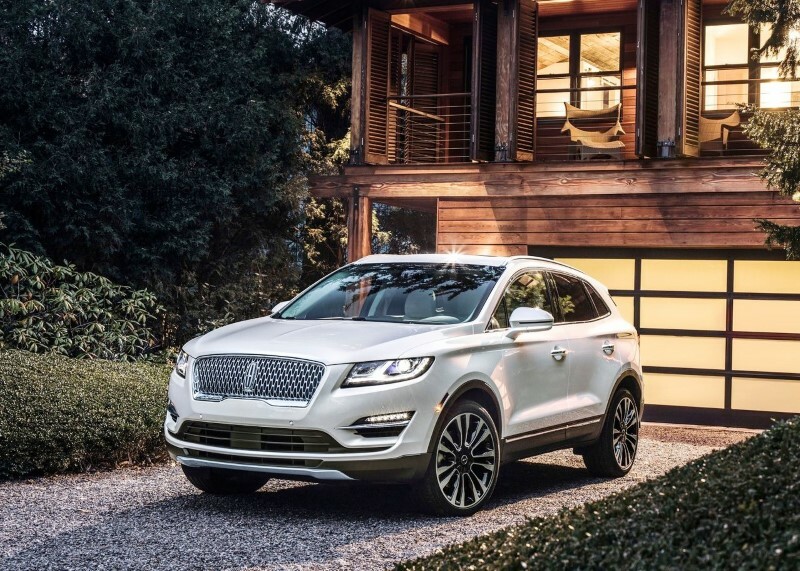 What we present here is the information we know so far regarding the upcoming Lincoln MKC. In this article, we use the previous model as the base of our expectations. Also, the images we used are mere illustrations as there is no image of the upcoming model yet.